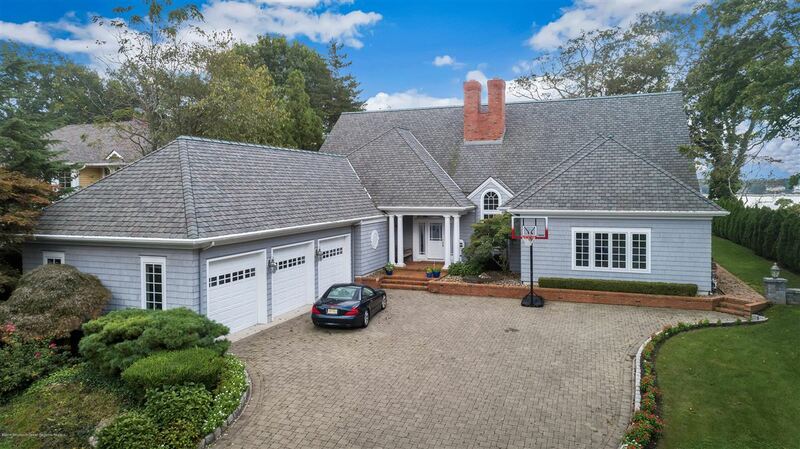 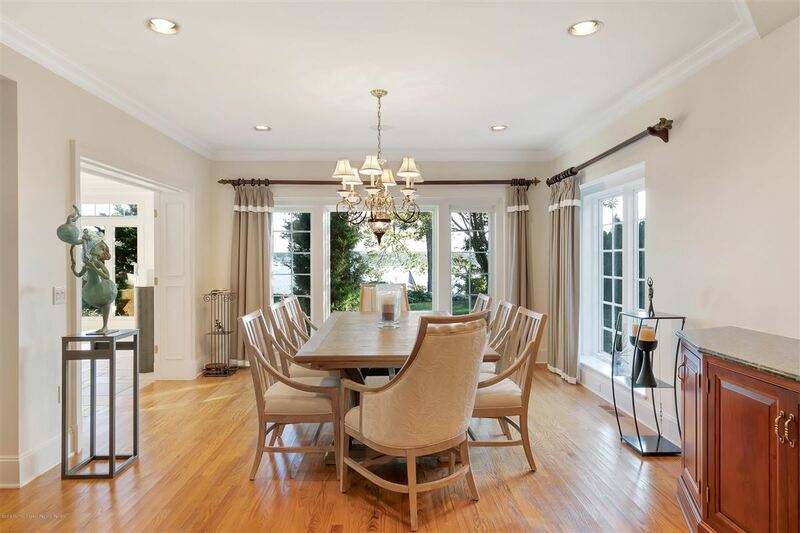 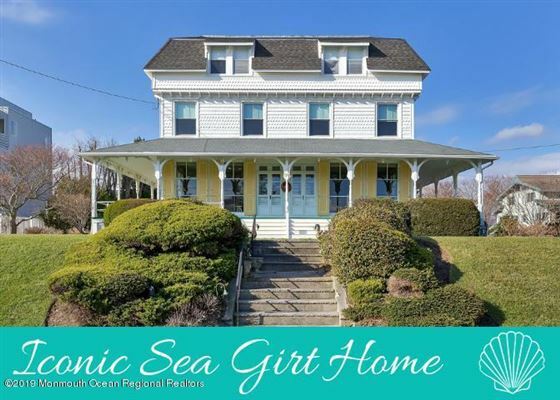 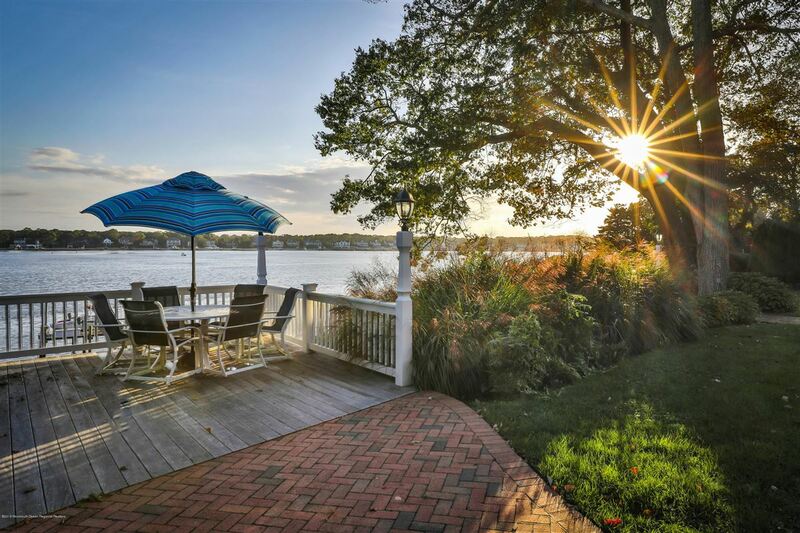 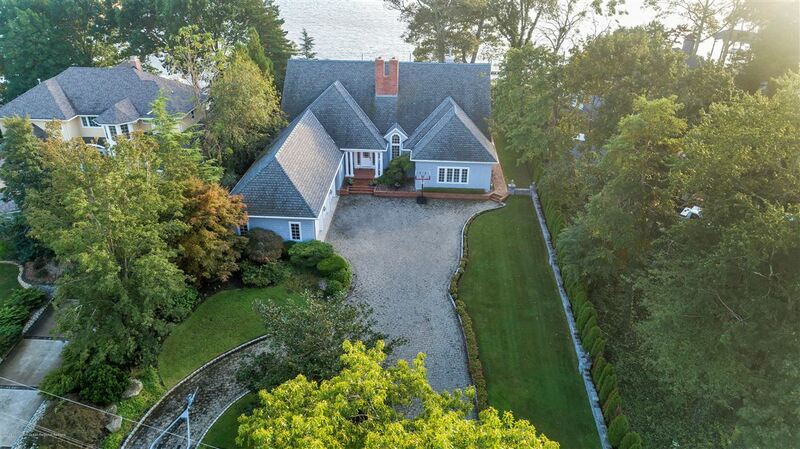 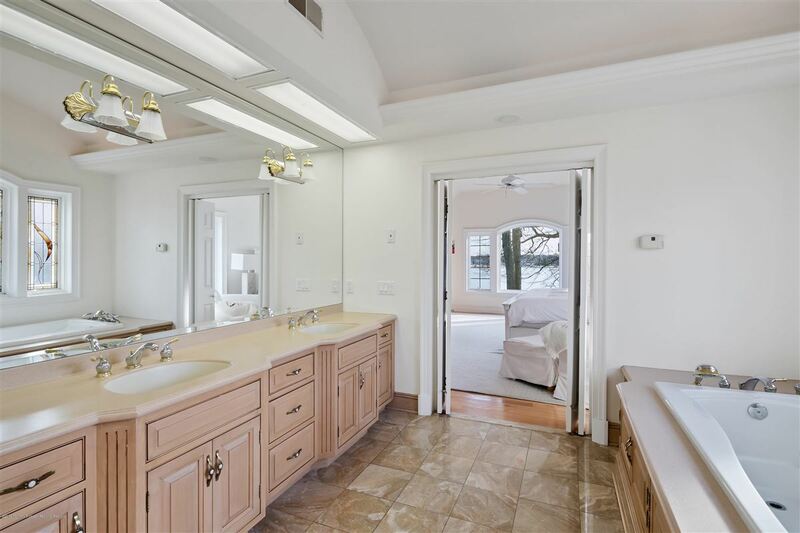 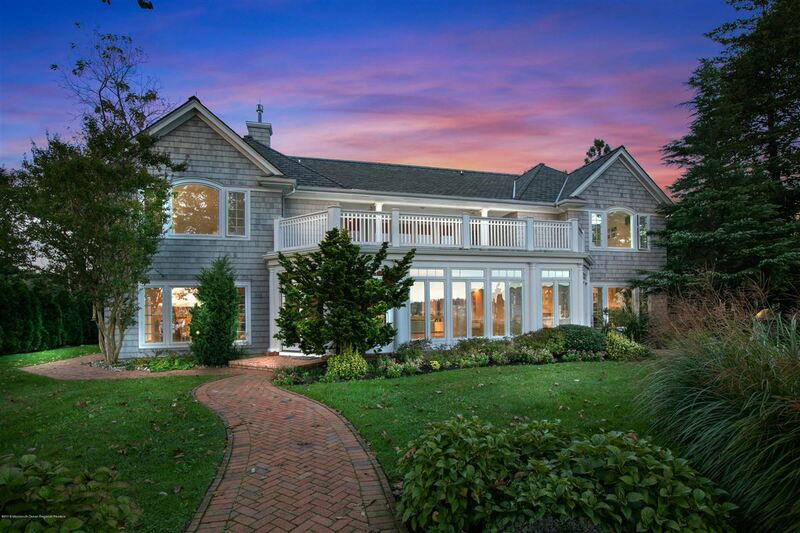 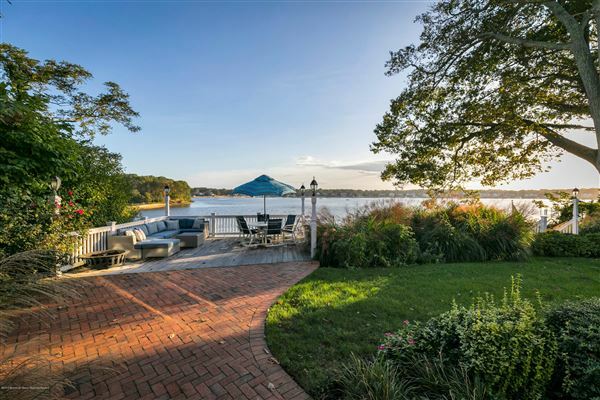 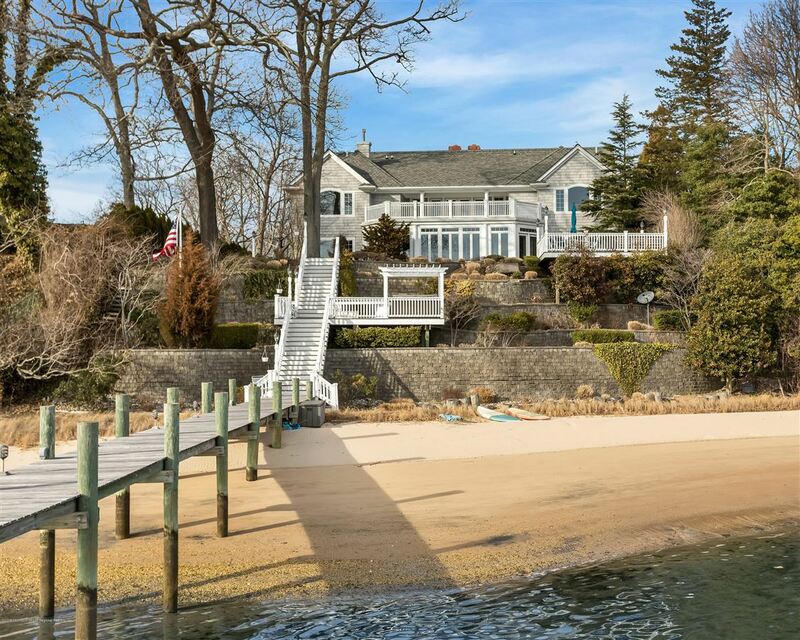 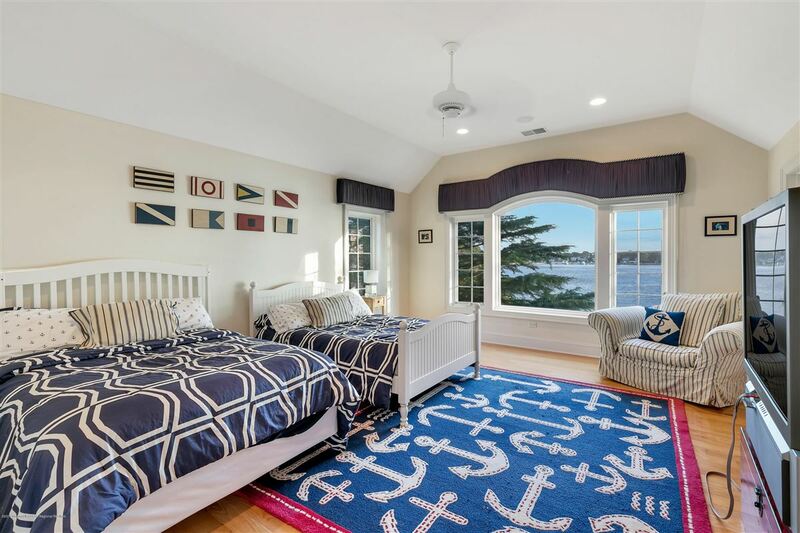 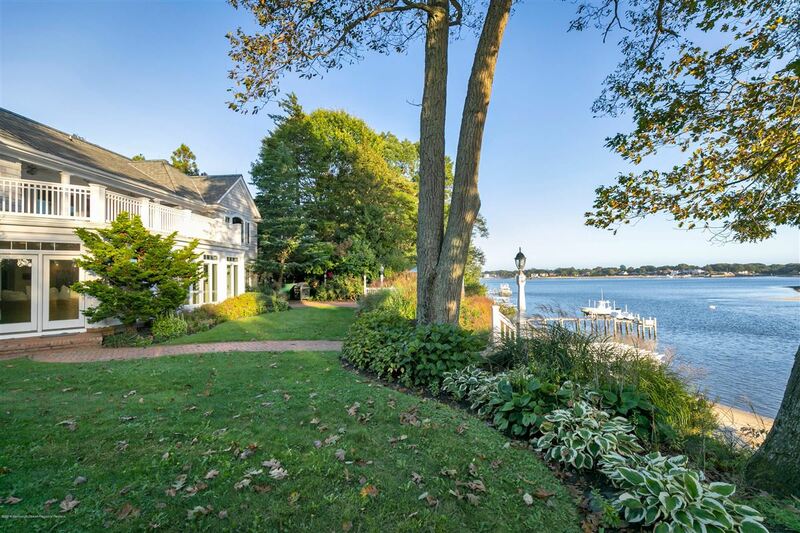 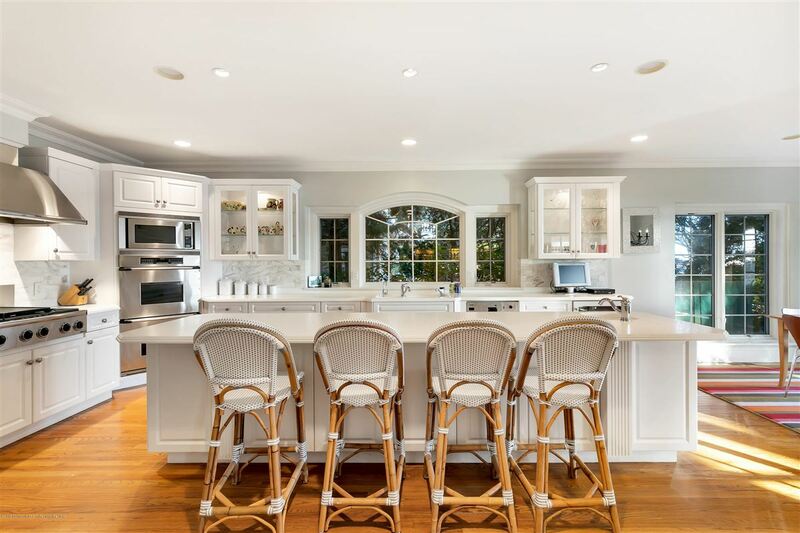 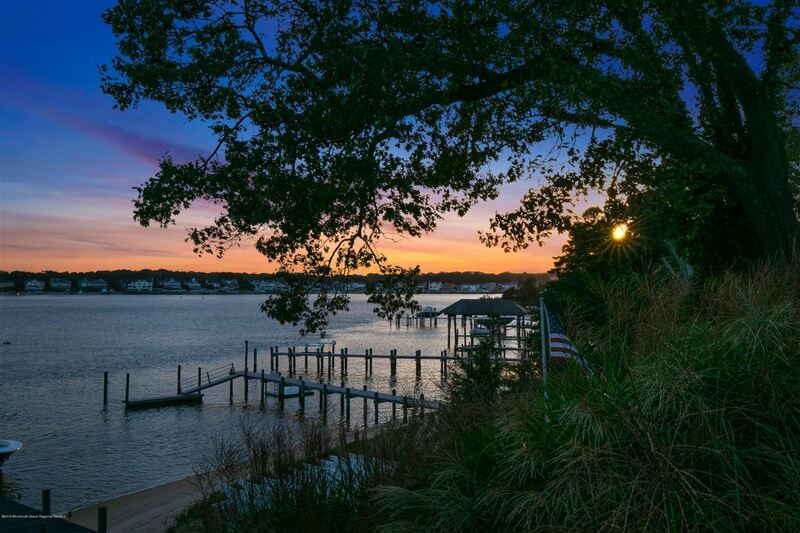 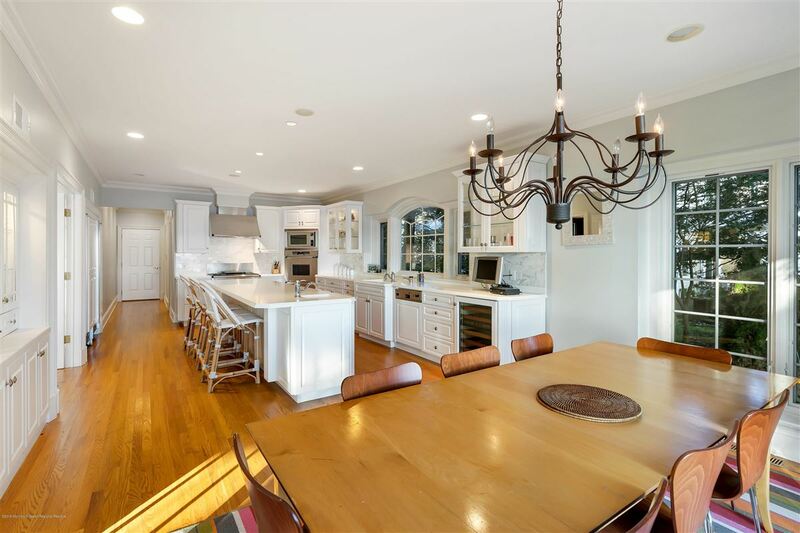 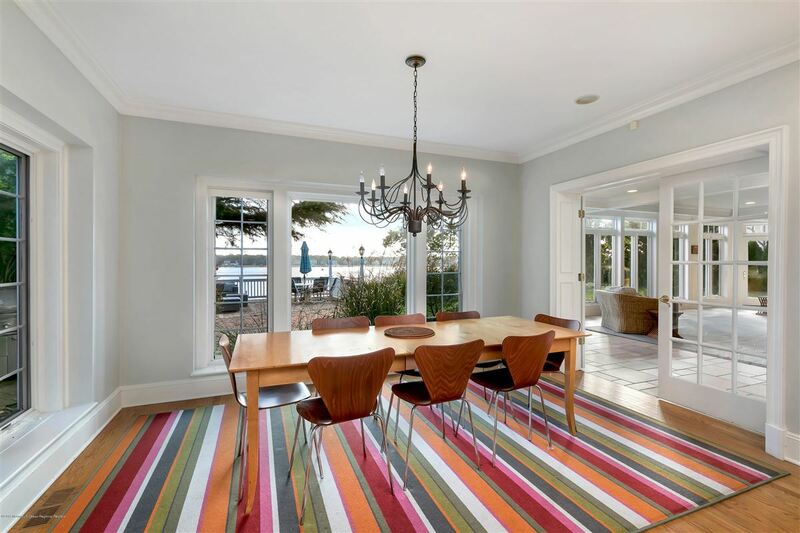 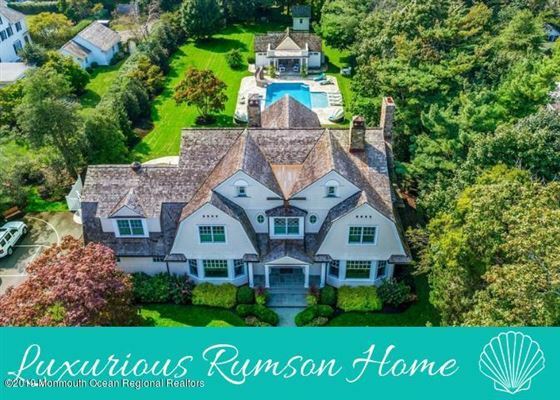 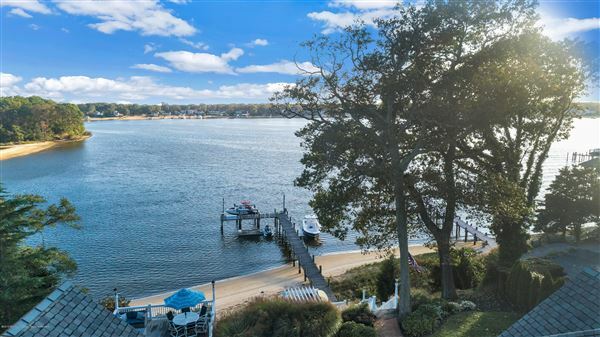 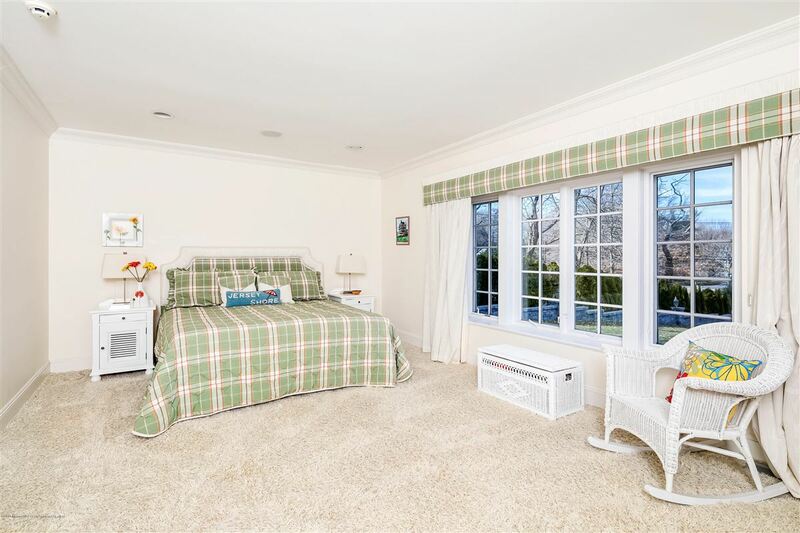 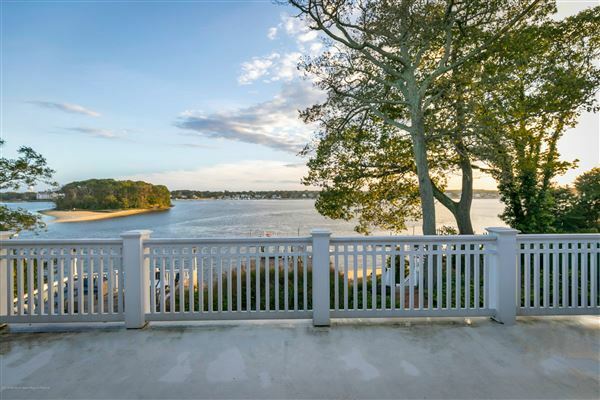 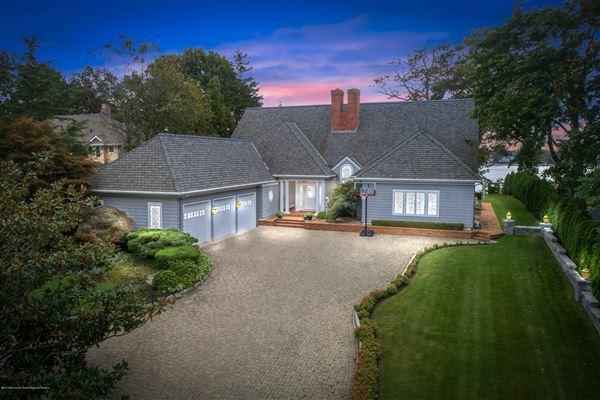 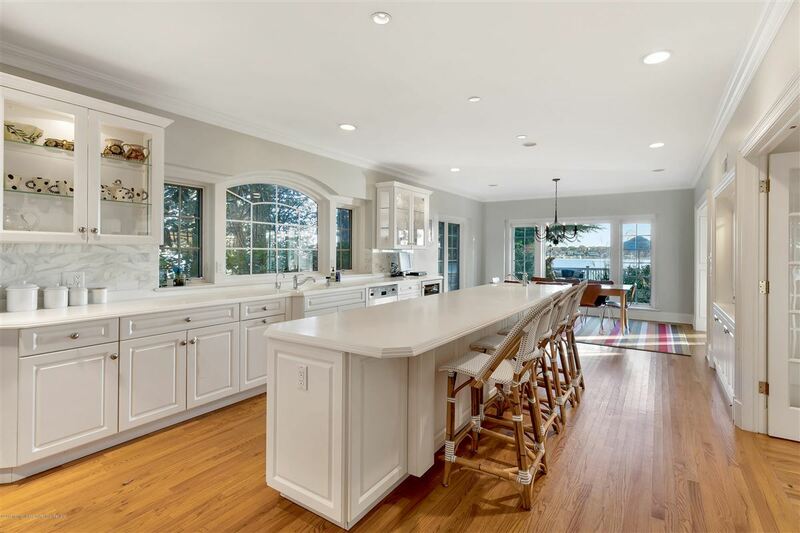 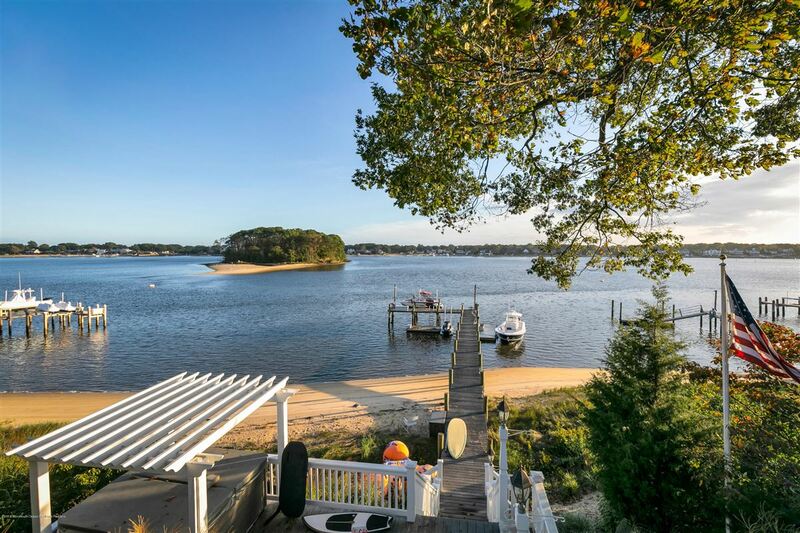 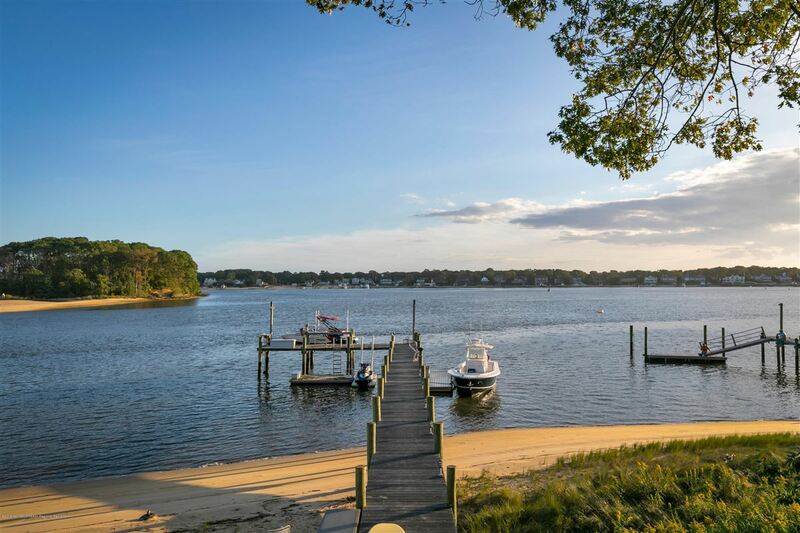 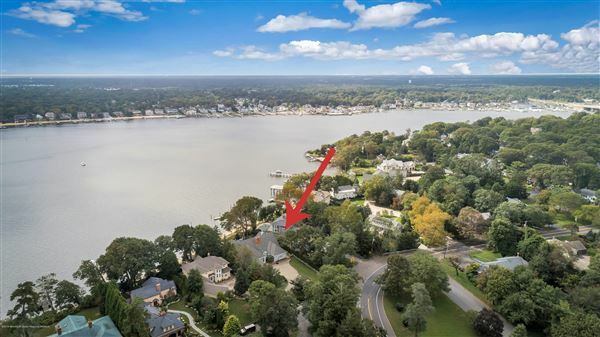 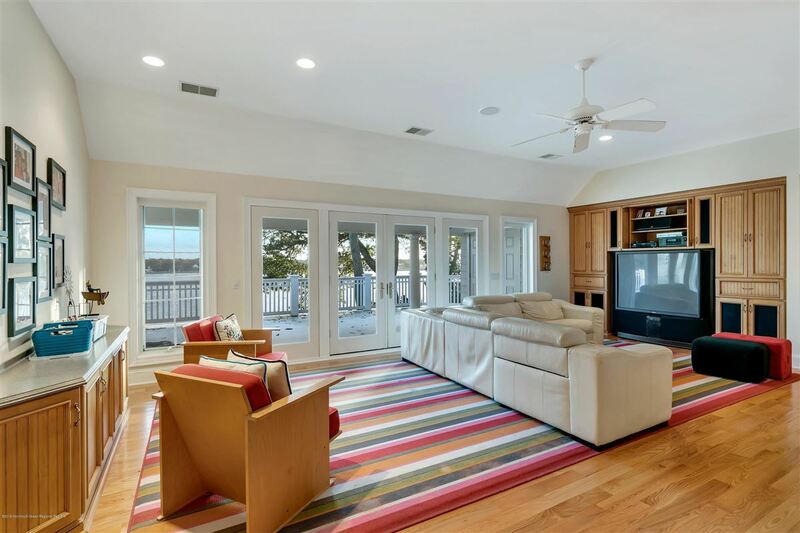 This custom Manasquan Riverfront home sits proudly on over a half an acre, is bathed in light and reflects the unparalleled panorama of the intoxicating river views. 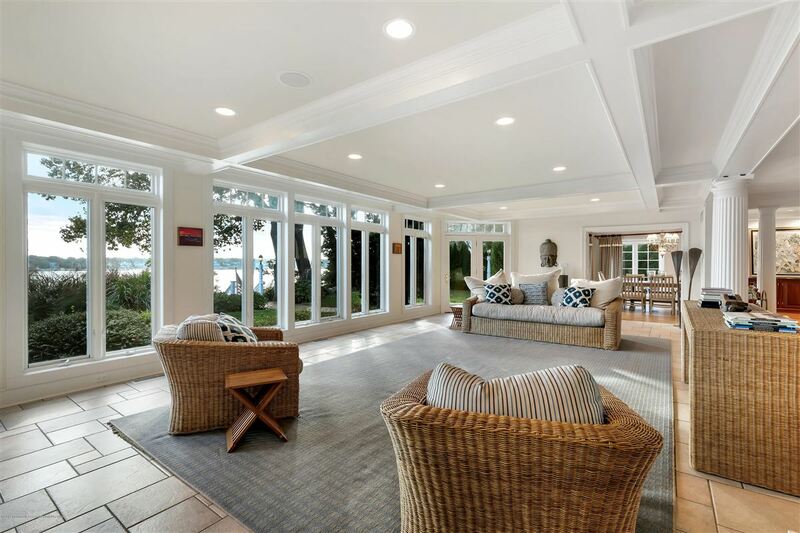 The clarity of style and flow of the home accentuates the acceptance of Mother Nature's setting. 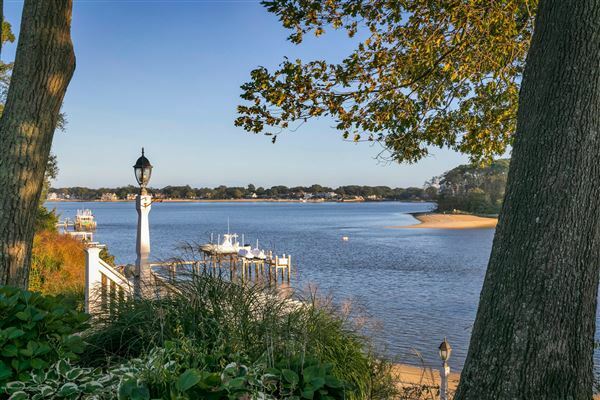 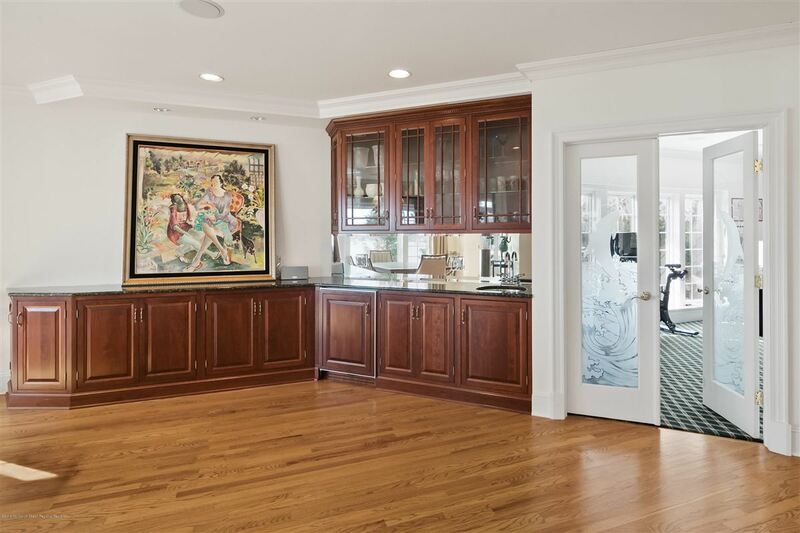 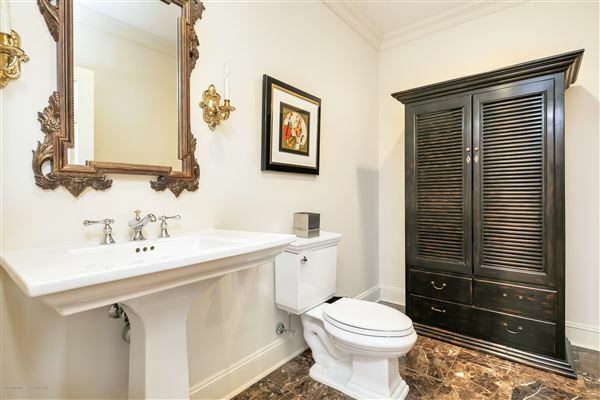 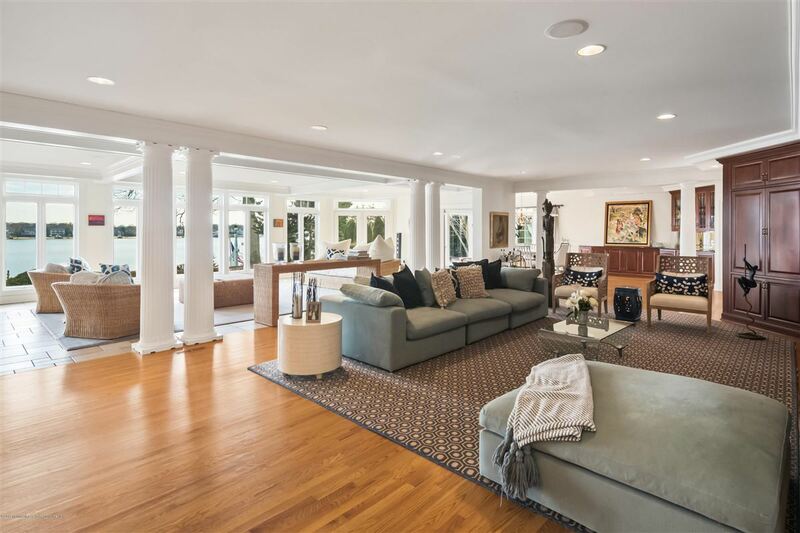 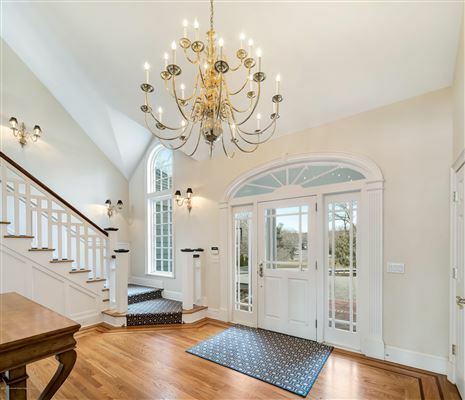 From the grand great room with a wall of paneled mahogany built-ins and fireplace, the oversized chef's delight kitchen, master suite, additional loft area and large terrace overlooking the river, this home is not to be missed. 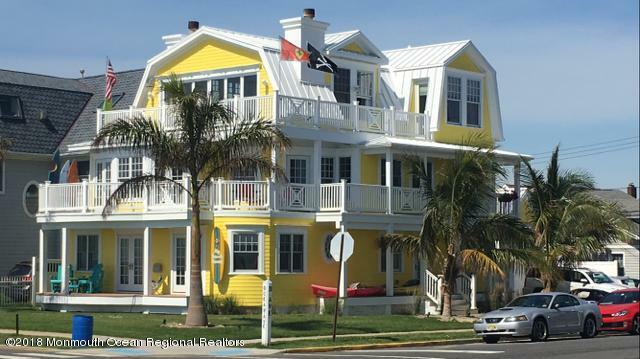 Over 160-foot L-shaped dock with boat lift and ample beach area.